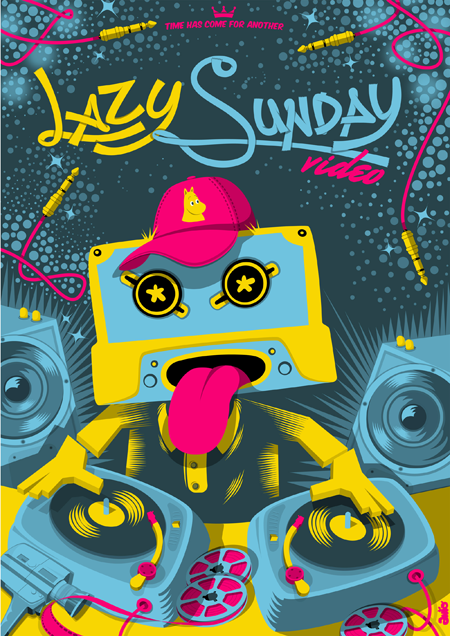 This sunday 25/04 I’ll be doing the visuals for the first Lazy Sunday Video in 3 years. You are all invited to listen to the mixes, which will last a great deal of the day. Some quite exceptional live music and visuals is to be played there. Visually, there’ll be everything from analog synths to live coding to demo-style visuals and live photoshop.